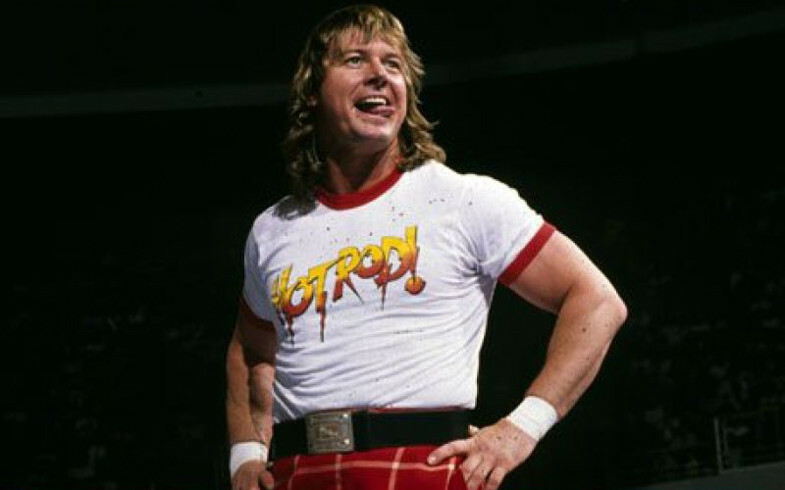 Back in the early 1980s, “Rowdy” Roddy Piper, already a well known name in the Pacific Northwest and California, got into Jim Crockett‘s Charlotte, NC-based Mid-Atlantic Championship Wrestling (what would later be known as WCW: World Championship Wrestling). And Rowdy he was. We local fans had never seen anything like him before. Uber brash and obnoxious, he talked a mile a minute and cheated like a demon. He had “HEAT” as they say in the wrestling business. And on one particular occasion was even stabbed by a fan at the Charlotte Coliseum. As a heel (that’s wrestling jargon for “bad guy”/villain) he fought the likes of “Nature Boy” Ric Flair, Jack Brisco (they had a superb match on TV, a real classic if you can find it), Ricky “The Dragon” Steamboat, and “Chief” Wahoo McDaniel. But eventually he turned face (that’s wrestling jargon for “good guy”/fan favorite) and began to feud with Sir Oliver Humperdink and his stable of villains (The House of Humperdink). Ultimately he got into a now legendary feud with Greg “The Hammer” Valentine, a feud that culminated in the famous Dog Collar match at NWA ‘Starrcade’ 1983, the show that made supercards a very real, annual thing, before the advent of WWF/E’s ‘WrestleMania’ (which he was also a very big part of for many years). Before Starrcade ’83, which was Thanksgiving night, my mom and I – at 12 years old – were at Charlotte’s now-long-gone Eastland Mall on Labor Day. There they were doing the local telecast for the Jerry Lewis MDA Telethon. The local parts were always fun as they would bring in hometown celebrities and big names. Mom and I were perched up on the second level looking down as folks from WSOC TV were about to introduce a special guest who was going to come in and do the pitch for the viewers at home to help out Jerry’s Kids. 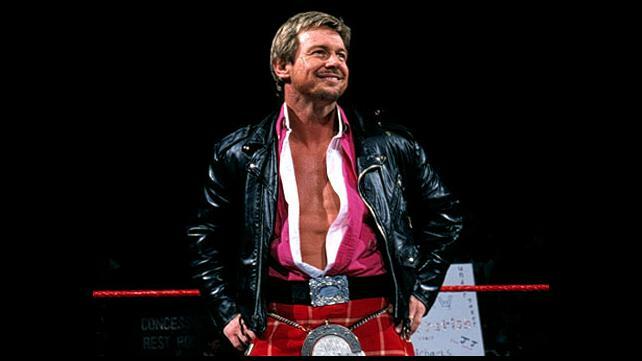 Over in the corner, sitting quietly, his wife and baby not far away, was a cool, calm, and collected Roddy Piper. Ever the quiet family man. It was quite the change from the “Hyper Piper” or “Hot Rod” we were all used to. But speaking of change, one was in the air. Roddy was introduced, stood, and stormed the stage! He took the mike and the Rowdy One exploded into a mile a minute pitch that had the folks in attendance squealing with glee. You could have lit all of the mall for a month with the energy he projected. After a few minutes of asking folks to give all they could (in classic “Rowdy” Roddy Piper style) he finished, took his standing ovation from the assembled fans and returned to his family. Once again the quiet unassuming family man (albeit one who stayed and signed autographs). Even from where Mom and I were, we could see that the phone lines had virtually erupted as folks answered the call to donate. Now that was a pitch and a half, by God! Lord knows how much they raked in from that one appearance for the MDA, but I bet it was a ton. 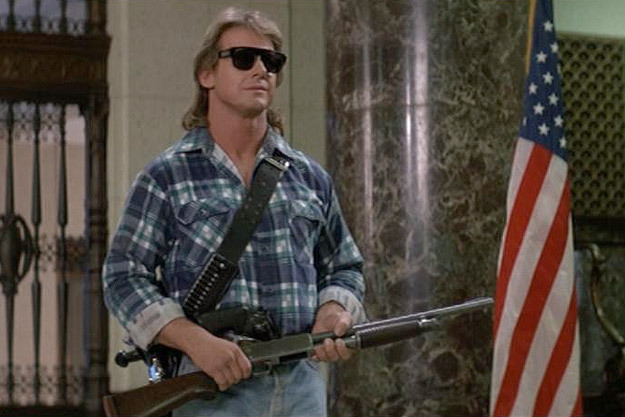 “Rowdy” Roddy Piper is gone now, as is the Eastland Mall were I first saw him. But the memories remain, and will forever. Rest in Peace, Mr. Piper, from all of us here at Nerd Nation.